The law firm of Ball Morse Lowe, PLLC, is a respected name in the Oklahoma, Texas, Colorado and surrounding legal communities. Our attorneys have a dedicated client focus and the drive to pursue the very best results on behalf of every individual, family and business we serve. Trusted counsel — Our law firm is founded on integrity and professionalism. Because of our resolute adherence to our core values, we frequently receive referrals from past clients and other attorneys. 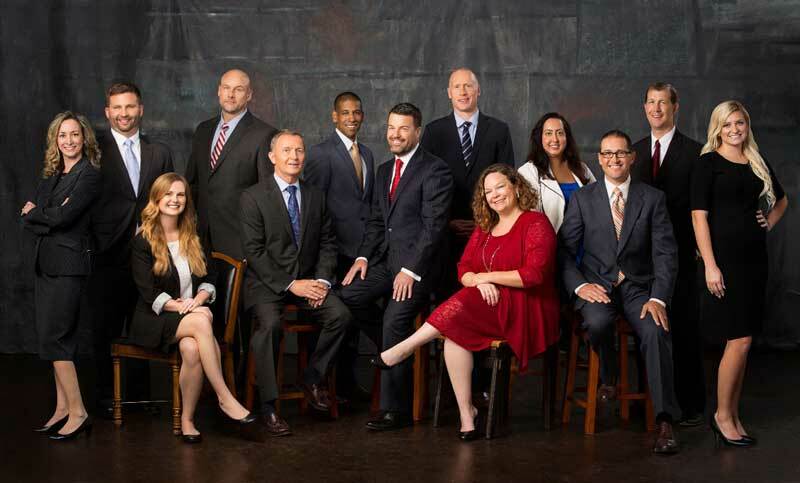 Dedicated expertise — Together, our lawyers have a wealth of experience in a diverse array of practice areas, ranging from oil and gas law to estate planning and everything in between. Our broad base of knowledge enables us to provide comprehensive advice that spans the spectrum of our clients' concerns. Focused solutions — We do not provide generic counsel or assembly line strategies. Instead, we seek to develop unique solutions that are thoughtfully and carefully tailored to advance our clients' particular objectives. Ball Morse Lowe, PLLC, serves businesses and individuals throughout Oklahoma. As a full-service law firm, we provide legal solutions in matters involving business law, real estate, oil and gas law, estate planning, family law and criminal defense. You can depend on Ball Morse Lowe, PLLC, for sound advice, sensible solutions and vigorous representation. From our main offices in Norman, Oklahoma City and Denver, we serve clients in the Oklahoma City and Denver metros and beyond. We also have attorneys licensed to practice in North Dakota, Texas, Kansas, Ohio, California and New Mexico. Our office is open during normal business hours, but we also offer flexible appointment scheduling by request. To speak with one of our Client Intake Specialists, call Ball Morse Lowe, PLLC, at 405-701-5355 or contact our office by email. Find out what makes Ball Morse Lowe a great place to make your professional home, check out our current openings, and learn about our quarterly service projects.